Slightly Askew Designs: Team SEAN! Sean Lowe was on last season of The Bachelorette, and happens to be the brother of one of my besties, Shay. 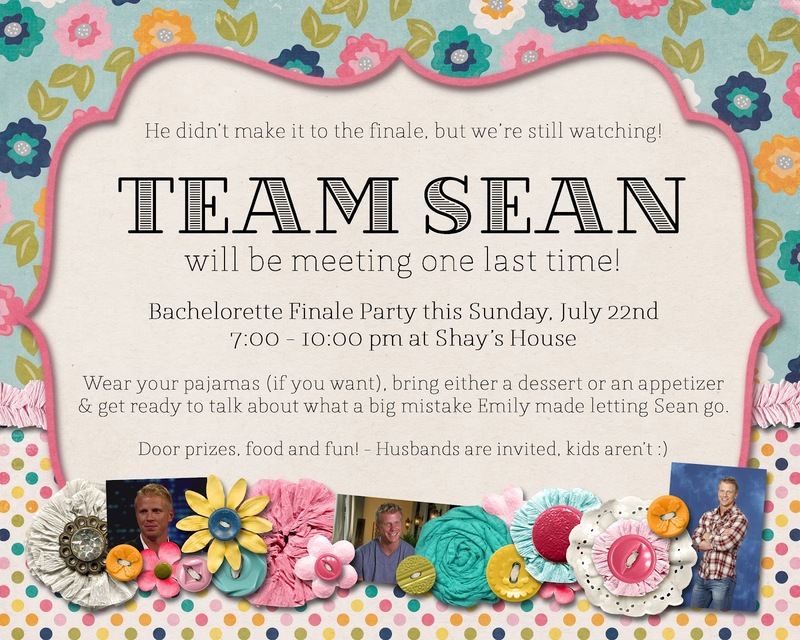 I created this fun invitation to a Finale Watch Party for the loyal "Team Sean" members, but little did I know that it would be FAR from the last meeting of Team Sean! Can't wait 'til January!!! Wright Brothers - Super Heroes!